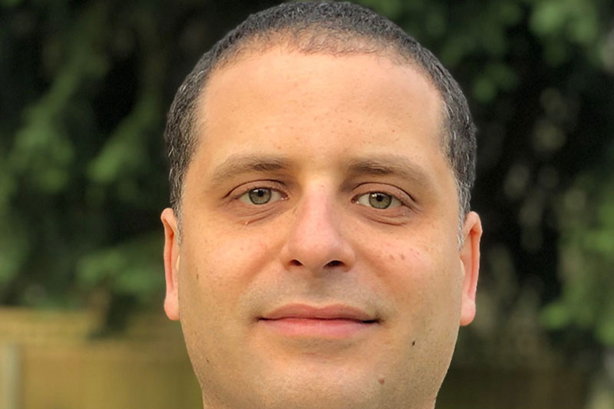 Burhan Al-Gailani, a public affairs specialist with more than a decade of experience in the industry, will join APCO as a director and will help lead its UK public affairs team. Public policy professional Amy Selman and strategic communications expert Maram Alkadhi have joined as associate directors. Al-Gailani joins from Brands2Life, where he served as head of public affairs and worked for clients in technology, transportation, manufacturing and food. "With the uncertainty surrounding Brexit and its effects on the business community, our clients are looking for advisers with deep UK policy and public affairs expertise," APCO London deputy managing director Alex Bigland said. "I’m thrilled to welcome Burhan to our public affairs team. I know our clients will value his expertise, ideas and campaigning approach to their business challenges." Al-Gailani said: "In 2019, businesses are facing two major challenges: political volatility and an increased appetite to seek new regulatory solutions to issues. I'm delighted to be joining APCO's team to help clients navigate these changes and create new opportunities to support their growth and success." Selman most recently served as a special adviser for the former UK minister for London and rail, where she drafted and implemented strategic plans for ministerial activities and managed the office’s public, parliamentary and media activities. Alkadhi most recently worked for H+K Strategies in Riyadh and has over a decade of experience developing and implementing strategic communications campaigns for a variety of clients. He has worked in London, the UAE and Saudi Arabia during his career.